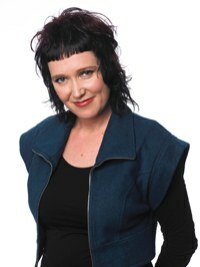 I had a lovely chat on Monday with the wonderful ABC Radio National host, Natasha Mitchell. I wanted to ask her the questions though – what a fascinating life she has! Blog, Media ABC Radio National, Australian Author, Australian Romantic Suspense, Border Watch, Burning Lies, Half Moon Bay, Helene Young, Natasha Mitchell, Penguin Australia, Safe Harbour, Shattered Sky, Wings of Fear. permalink.